What is the most expensive piece of real estate in the world? 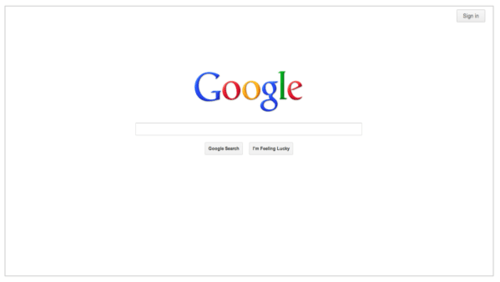 Many know that it is – arguably – the white space on the Google home page. Obviously it was a user interface design principle laid out by the founders of Google to keep its interface as clean and simple as possible. We know that it is user centered design at work. The fonts, colors, sizes, layout and design of every single element on every single page of Google are known to be ideated, brainstormed, prototyped, tested, validated, fine tuned and refined before finally dishing it out to the end user. The objective: to facilitate the user’s interaction and her journey of finishing the task at hand without drawing unnecessary attention to itself. That’s what is creating great levels of anticipation for the next iteration of Microsoft Windows as it is slated to be a game changing redesign of its UI to what is called as the Metro interface. That’s all good and inspiring. But if we take a step back and ask ourselves why is this so pertinent to the current world order, the answer could be simple. Information. Simplistically put, computers, web portals, websites, web browsers and Operating Systems are nothing but our interfaces for information consumption, data processing and finally content creation. Given that the information that is becoming available online is growing by leaps and bounds by every passing second, it is but natural that user interface design takes utmost precedence. The goal: Facilitate information consumption to be as intuitive as possible. What further complicates the access and consumption of this boundless information is this word called ‘social’. Given that information is increasingly taking social attributes and contexts of time and space (almost in real time) the complexity of information retrieval has seemingly multiplied over night. Hence the goal now is not just to make information consumption as intuitive as possible, but also as instinctive as possible. For e.g. if you want to search for restaurants in a new town, you naturally Google for it, pick some names from the search results, read their reviews on Yelp and then choose one that looks promising for your needs and budget. Of course search engines are now dishing out the search results in such a way that all these activities can be collapsed to one single search action. That could be intuitive design at work. Now comes the interesting part. What if you know of a friend who lives in that town or who had visited that town recently? Naturally you would give her a buzz and take her recommendations and bingo your search is complete! It is instinctive of us to seek out references/ advice / suggestions to many things that we search for from the people that we know and trust. That’s how we fundamentally seek out information. Sounds very natural isn’t it? Only, our online search experience has been antithetical to this very social attribute that we humans are instinctively used to. Not any more, the guys at Microsoft seem to say. See the video here. 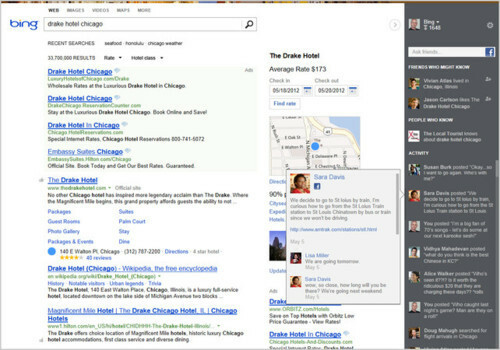 In what looks like a paradigm shift in search, Bing has announced today that it is soon going to make search socially relevant to you like never before. Read the full story on this post on Bing’s blog. This has many interesting ramifications. Everyone is now a key influencer: If I like Nikon on my Facebook page, a friend of mine searching for this brand on Bing could potentially get to know of my affiliation to this brand and can thereby start a conversation with me. And given that I already ‘like’ Nikon, chances that I would recommend this brand to her are high. Mashup: This could open up very interesting possibilities of mashing up info from geo tagged sources, social networks, along with conventional web pages to make search results even more relevant and contextual in terms of time, space and connections. 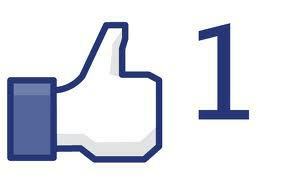 Facebook is known to quote often that “Technology is now catching up with human behavior”. And today they seemed to have proven this again with Microsoft. This entry was posted in Uncategorized and tagged Apple, Bing, Google, Mac, Microsoft, Timeline, Twitter, User Centric Design, User Interface Design, Windows 8, Yelp. Bookmark the permalink.